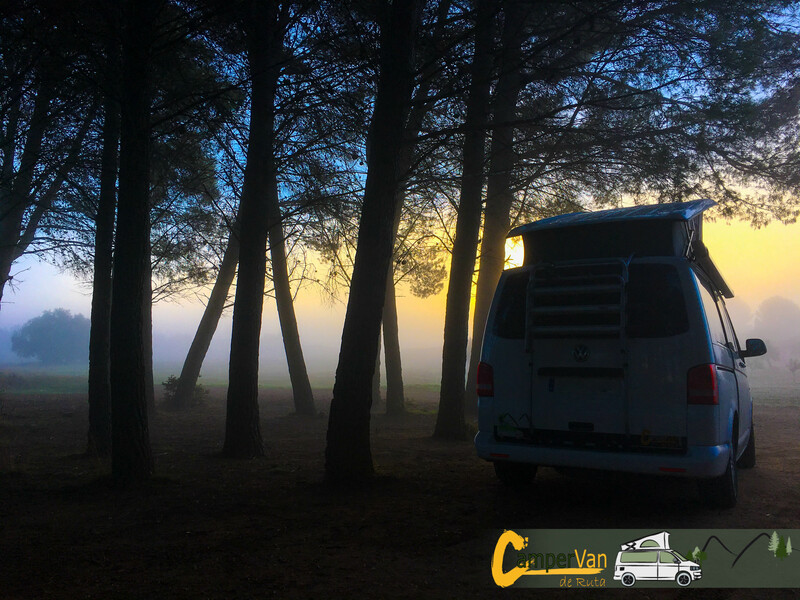 How long have you traveled in a van or owned a van for holidays? 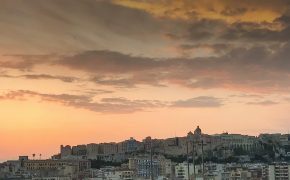 We have traveled in our van for 3 years and they are the best travels we have done. 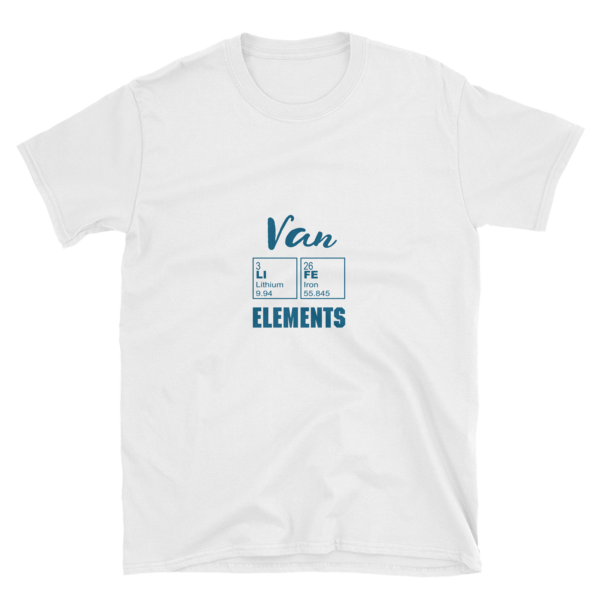 What type of van is it and what encouraged you to buy that particular model? Our van is a Volkswagen California Beach (T5). We didn’t look for any particular model. We wanted a small 4 motion van and we found this. It wasn’t cheap, but it was almost new, without a lot of kilometres – so we thought it would be perfect. We had been looking for a van several months and it was impossible to get one: some were not in good condition, some were very expensive and some appeared on internet and a second later they disappeared. It was discouraging. 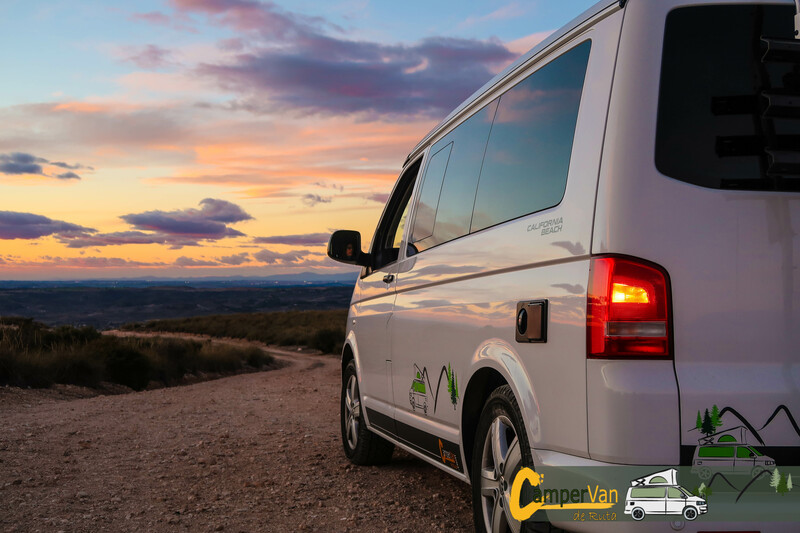 Have you made any personal alterations to your van for your travel comfort? Our van didn’t have any furniture, so we asked a professional to create it. Now we have a wardrobe, a kitchen and all of the things we need to travel and sleep and eat… and live in our van. How often do you travel yearly in your van? Does it feel like enough time or too little? Why? We travel as often as possible. We try to go out almost a weekend per month, and we make 2 or 3 longer trips throughout the year: one in summer (15 days) and 2 in winter (one week each). It´s not enough time at all, because we have to go back for work and we can’t spend as much time traveling as we would like. We would like to slow travel and not have to care about which day we have to go back. 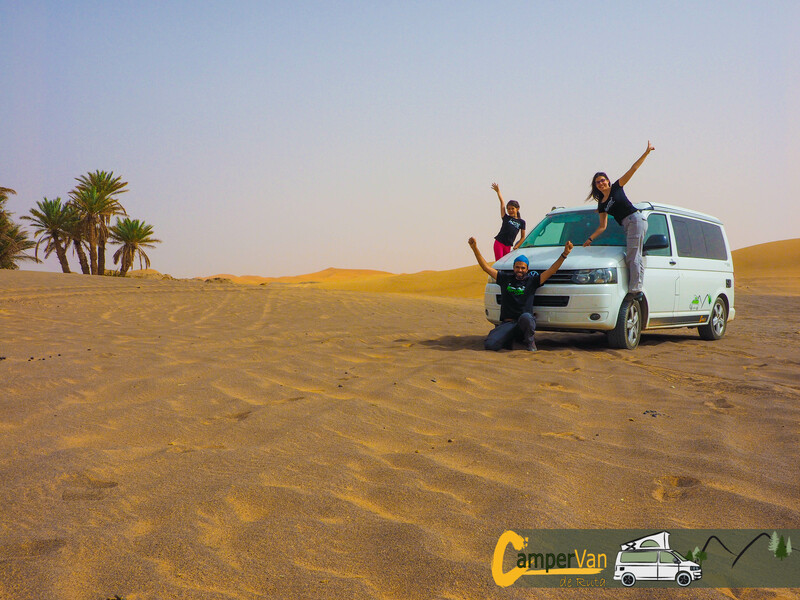 Have you had any unforgettable experiences traveling in your van? Every trip is an unforgettable experience, because we learn and enjoy ourselves with each moment. What do you think about part-time vanlife as a family? 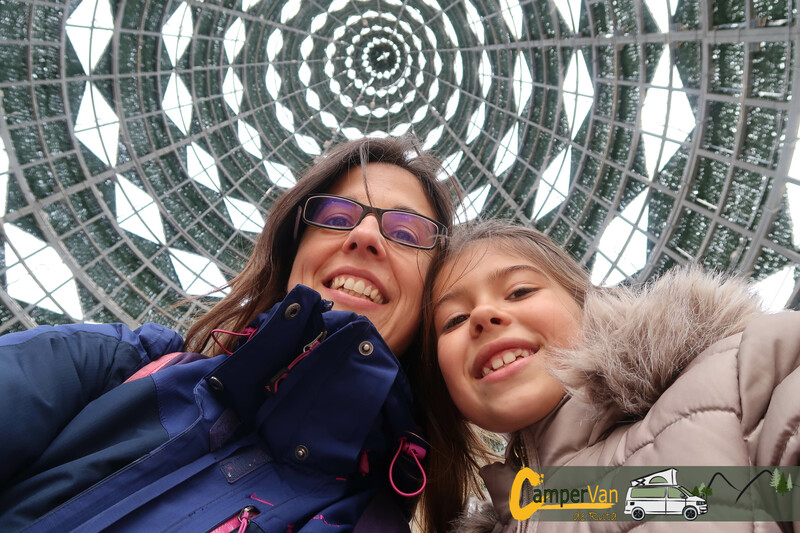 Traveling in our van as a family is a good experience because we can spend this time with our daughter and she enjoys it. 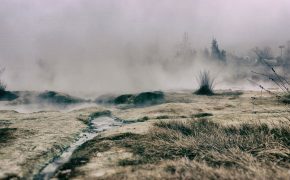 Sometimes we go hiking, sometimes we go to a theme park, sometimes we visit a city… and every time she has fun and she learns about traditions, nature, culture… It´s very important for us at this time that we travel as a family. It´s not perfect, because we don’t have a lot of space in the van and sometimes it’s not comfortable. But it’s our choice. 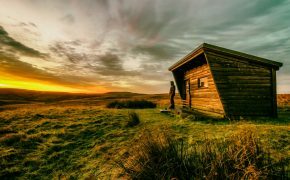 Would you ever consider living full-time in your van? Why or why not? What would have to happen to make that a reality? We would like to, it’s a dream. But we think about our daughter and we think right now isn’t the moment. Maybe when she grows up and moves away. We dream about where we’d travel and what we’d do if we decided to quit everything and just live while traveling. What are the pros and cons of having holidays in your van (versus staying in a hotel/organized holidays/etc.)? We don’t like staying in a hotel or organized holidays, so we love traveling in our van. The cons are the space (in a van there isn’t too much space), but if the weather is good we spend our time outside. For us the pros are more than the cons so it’s really nice to spend holidays in our van. We enjoy this time and the experiences we have when we’re traveling. Any last thoughts about part-time vanlife? 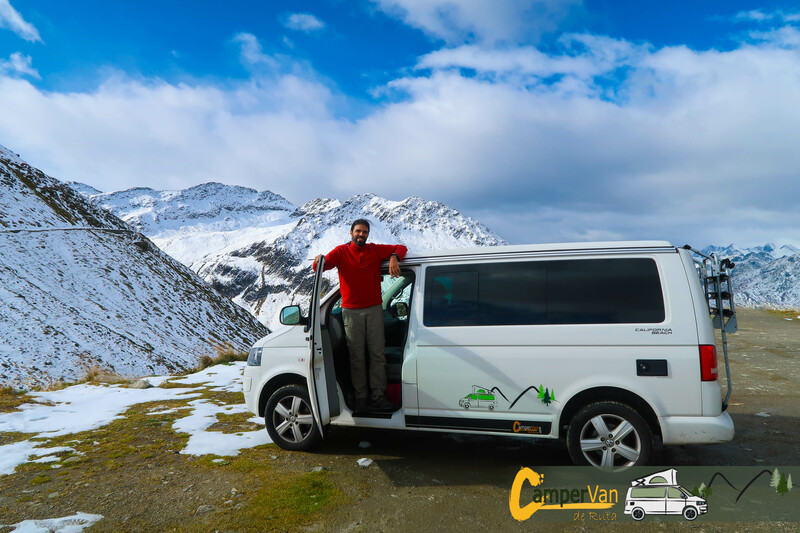 If you want to know if this way of traveling is for you, first rent a van, because sometimes you might think it’s very romantic, and special and… But not everyone likes it, so it’s better to test before buying a van. I love this way of traveling, but I know there are a lot of people that can’t stand being 15 days in such a small space. It’s not the most comfortable way of traveling, but it is the best for our family.